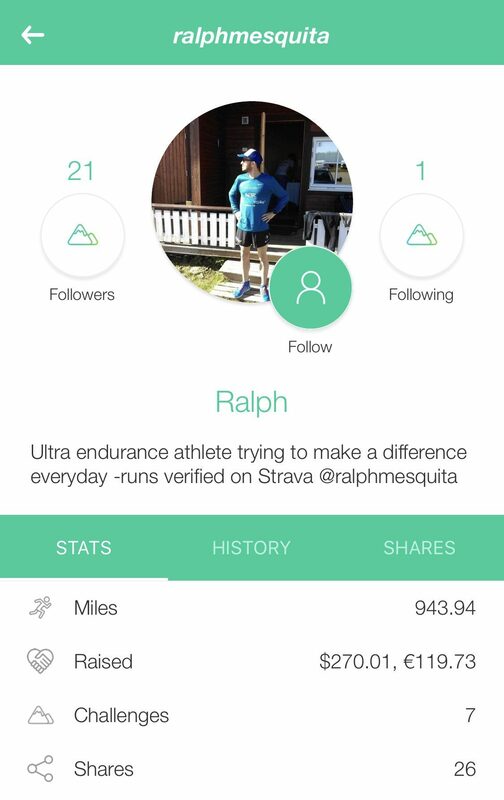 Meet Ralph, our ultra Ambassador! 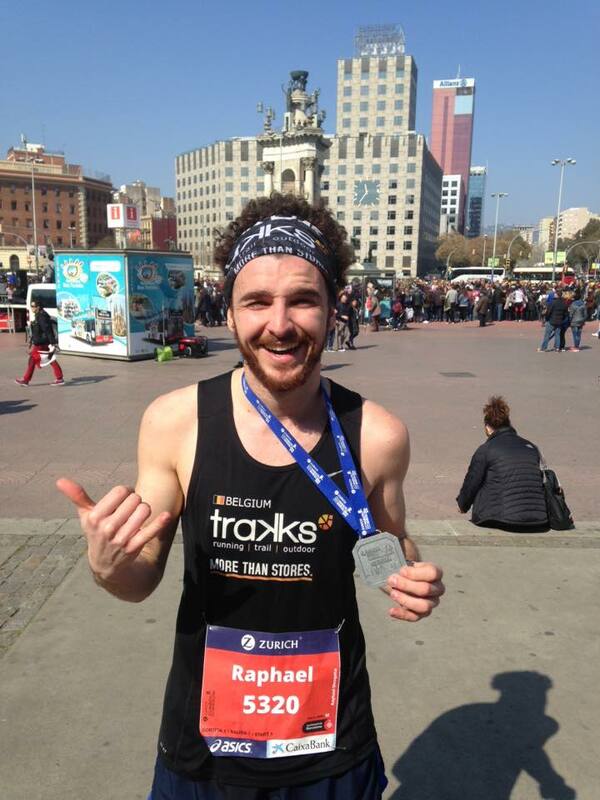 You may know the ambassador that we are highlighting in this blog, as he is one of the craziest runners in Belgium: Ralph Mesquita. Ralph is an ultra runner, that is dedicated to putting his miles in for a great cause, which is exactly our mission at atlasGO too! 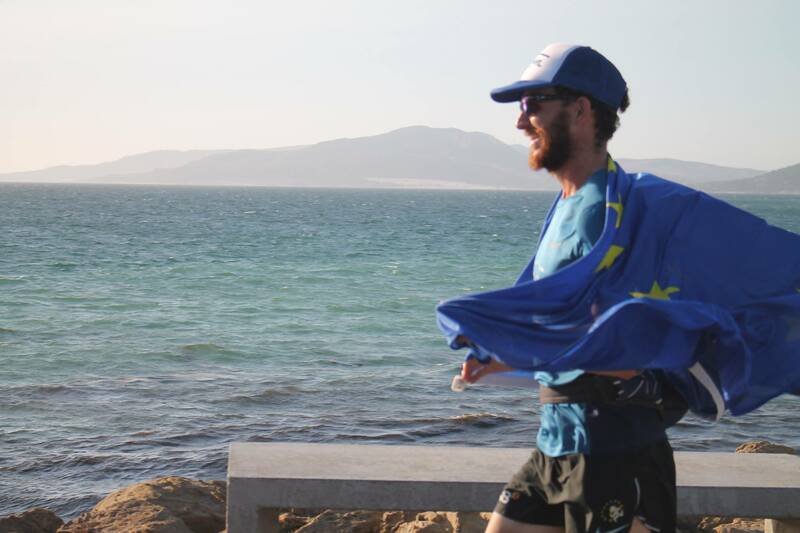 He has participated and leads several amazing running projects throughout the years. His main one would be the EuroCross project, were he ran 5300k in 73 days, from Nordkapp to Tarifa, to fight child obesity. As you can see, Ralph is definitely going the extra mile to fight for his beliefs, and we strongly support that at atlasGO. Find more information about EuroCross for a Cause here or GO check his Instagram! Since when have you been running and what does running mean to you? I have been running for the past 7 or 8 years depending on what you consider running. Its special because running allows you to discover who you are. It allows you to find out if you are a morning person or not, a cheerful person or not once you’re exhausted and have been running for over 10 hours. It allows you to be yourself. It allows you to think about your problems, avoid them, to blow off some steam, to feel sad, happy. A person really finds out who he is at 4AM after having run 20 hours straight. On atlasGO, I have joined quite a few challenges. The most recent is the Get your Rear in Gear, fighting against colorectal cancer. I usually work with charities that help bring awareness and fight against childhood obesity. Besides this I also help the usual bigger charities Unicef, WWF etc… I find that each charity has its own way to speak to each individual and usually reasons are very personal to the person. We are very proud to have such an engaged runner as part of our atlasGO community. Thank you Ralph for being such an inspiring role model!